Hoby is a small village in North East Leicestershire, near Melton Mowbray. The 1829 return for meeting houses recorded 12 men and 14 women Methodists meeting in the village. Later records show that both Wesleyan and Primitive Methodists met here. Wesleyan Methodists erected a purpose-built chapel in 1832, with room for 152 sittings, 122 of which were free. The Religious Census of 1851 recorded a congregation of 50 and 52 at the morning and evening services respectively. The average congregation size was recorded as 50-60 for each. 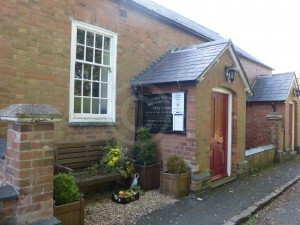 The chapel was also used as a Sunday School, with average attendance given at 20-30. 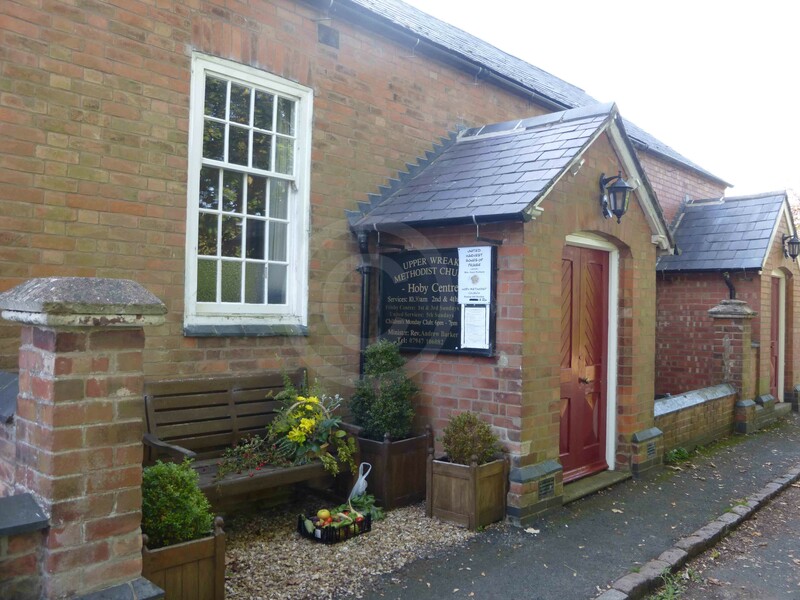 After 1851 there is no significant mention of Wesleyan Methodists in the village, apart from an entry in a Leicestershire directory in 1877, which recorded that the chapel was improved from 1874-5. There is a tiny Wesleyan church in the village in 2015, serving villagers across the Upper Wreake area. The only source that records Primitive Methodists in the village is the 1851 religious census. According to this, a meeting house was established in 1836 at the home of a dissenter, apparently with enough room to accommodate 80 worshippers. However, on census day only 18 worshippers were recorded as present, and at one service, held in the afternoon. 1829 Return for Religious Houses, QS 95/2/1/47. White, Hist. Gaz. & Dir. Leics. (Sheffield, 1846) p. 437; 1851 Religious Census, entry for Hoby, Wesleyan Methodists, HO 129/418/38. 1851 Religious Census, HO 129/418/38. White, Hist. Gaz. & Dir. Leics. (Sheffield, 1877) p. 240.